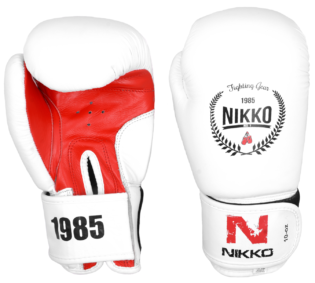 Nieky ‘The Natural’ Holzken is one of the best boxers in kickboxing, with a superb sense of distance and timing. He picks opponents apart with precision striking, using setups and counter-attacks to take them apart. But more than this Holzken is a true Dutch kickboxer who is able to fluidly combine kicks, punches and knees. 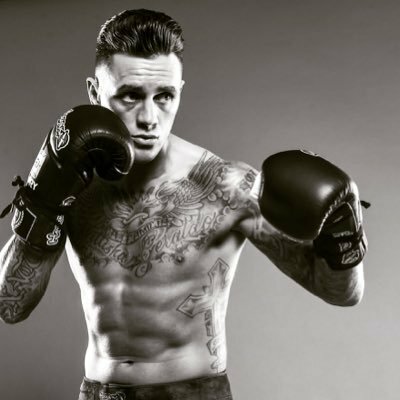 Holzken throws extremely fluid combinations and will often finish on a left hook to the head or body. 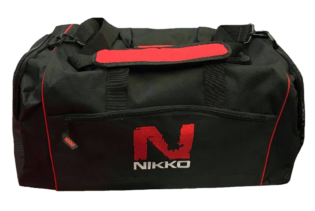 In fact he is one of the biggest users of the body-shot in kickboxing and he has dropped numerous opponents with his infamous liver-shot. It is said by sparringpartners that Holzken throws punches like a heavyweight. 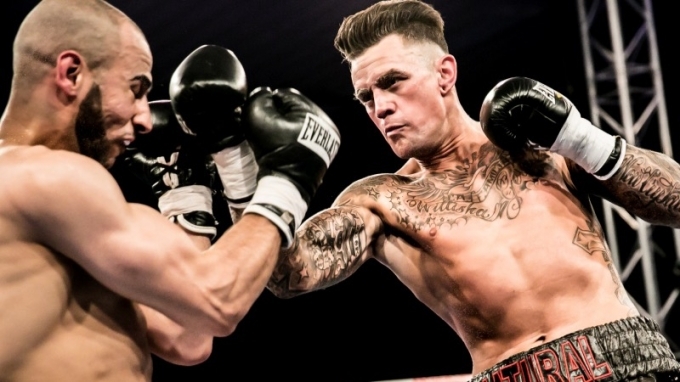 Holzken is the current GLORY World Welterweight Tournament Champion (-77.1kg/170 lb). He was initially scheduled to fight Marc de Bonte in the semi-finals in Tokyo, Japan but his opponent was then changed to Karapet Karapetyan who he had previously fought and beat in February 2012 by decision. He knocked Karapetyan down in rounds one and two en route to a clear unanimous decision win before facing Joseph Valtellini in the final. In a back-and-forth fight where both pressed forward, landing powerful but technical punches and kicks, Holzken scored a TKO in the dying seconds of the third and final round to be crowned the inaugural Glory World Welterweight Tournament Champion. For the years coming Holzken plans on growing as a fighter and improving his already impressive fightrecord. Bokszak kopen? Hier moet je op letten! Boksbescherming kopen? Wat heb ik allemaal nodig? Een (kick)boksbroek kopen; waar moet je op letten?